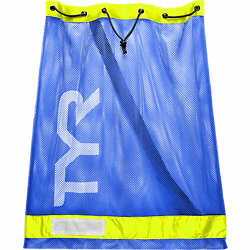 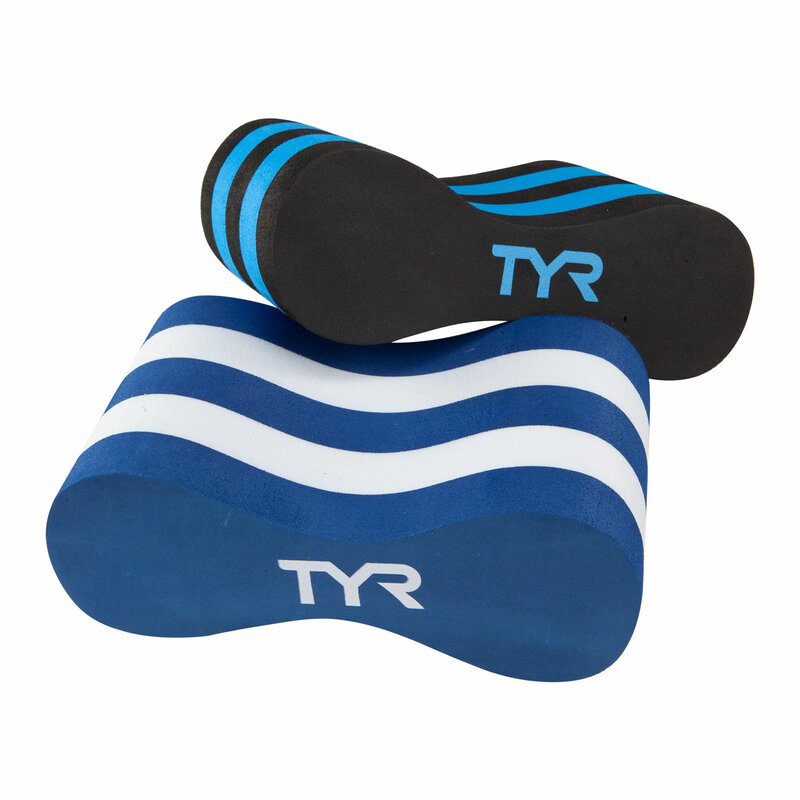 Specifically designed to provide young swimmers the the durability they need and the comfort they desire. 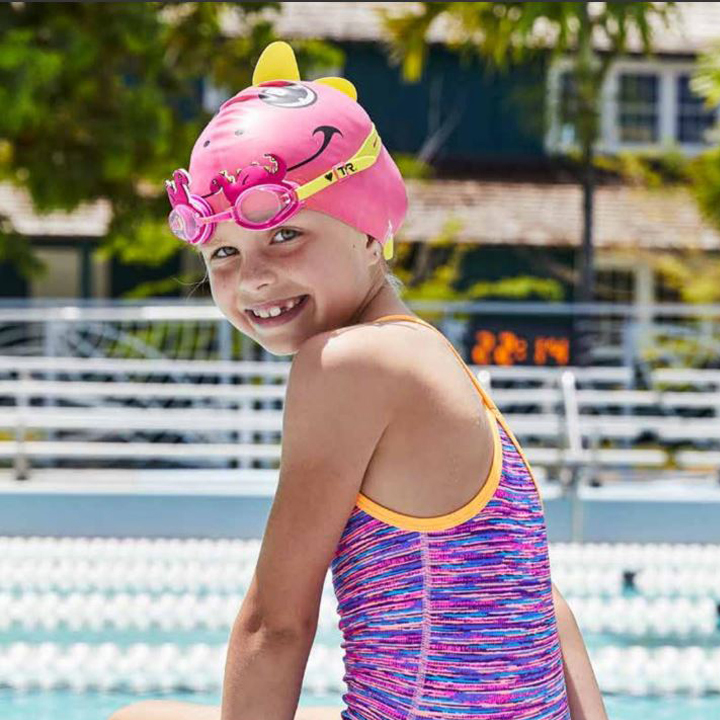 All suits have UPF 50+ Technology. 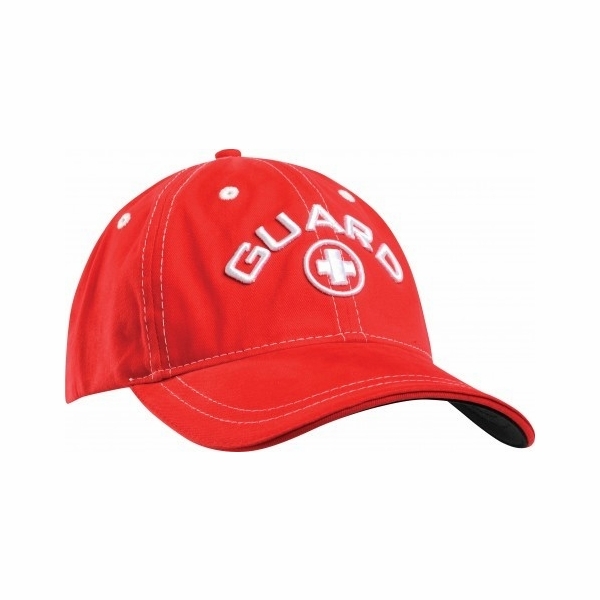 Lifeguard hat with Headsweats™ headband wicks moisture.